The Toshiba IK-HD1H High Definition 3CCD Camera Remote Head is tiny. Really tiny. The small size and light weight make it perfect for all types of commercial, government, medical and scientific applications. The HD1H has a full HD sensor, and Toshiba's unique prism block technology delivers impeccably sharp detail from a 1.6" camera head. Let Toshiba bring your HD project to life. Note: The HD1H is a 3 CCD Remote Head for use with controller units IK-HD2C, IK-HD2E or IK-HD1D. Selection of the camera control unit will depend on your required output. The HD1H Camera head is also available in a fully configured HD1 system, which includes the HD1H camera and your choice of camera control unit and cable size. The full system, control units, cables and other accessories are shown below. 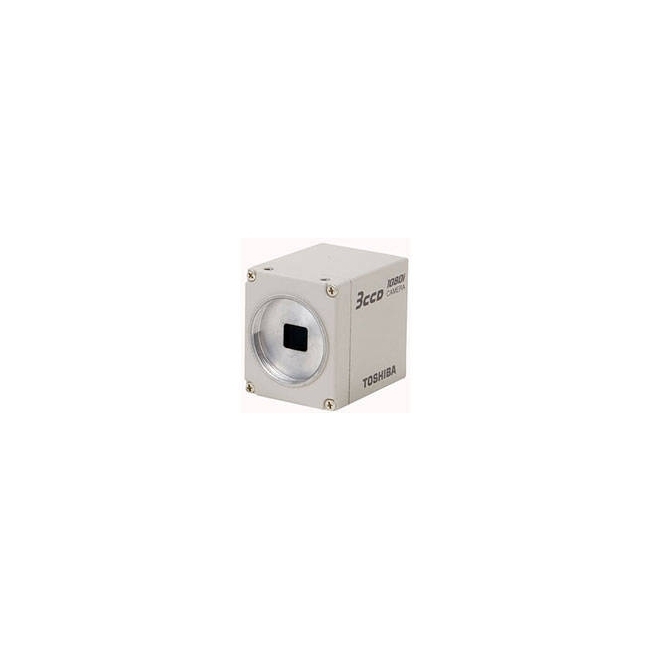 Did you see a lower price for the Toshiba IK-HD1H High Definition 3CCD Camera Remote Head? 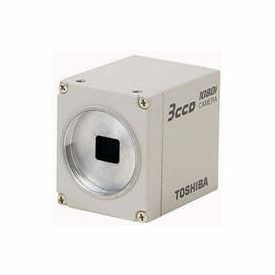 Do you have a question about the Toshiba IK-HD1H High Definition 3CCD Camera Remote Head?